Join this heritage tour to the sites in the UK where our RAAF Squadrons served as they flew those dangerous missions over Europe. 29th June to 11th July 2019. Please note: This itinerary has been prepared on a geographical basis to cover areas in the UK where the Australian Squadrons were based and from where they set off on their various missions. There were also many RAAF men and women attached to RAF Squadrons and establishments in various other locations in the UK. It is hoped that by having a programme as broad as appears below, there is the flexibility to visit specific sites that are of special interest to those on tour. Therefore, following information provided by those on tour, prior to us leaving Australia, the actual sites that are currently listed may be replaced by sites as requested by those on tour or even added to those sites already detailed. Battlefield History Tours endeavors to comply with all special location requests and from past experience, visits to these sites are of significant interest to all members of our touring parties and tend to bring that personal touch to all on tour. If you had received previous itineraries you will notice that there are some changes that we believe will improve the tour experience. Further significant contacts in the UK during the 2011, 12, 13, 14 and 15 tours, including the opportunity to actually go gliding from one of the WW2 airfields and access to an operational airfield, have enabled the changes detailed in the new itinerary. We continually strive to improve what we have been told are excellent tours. Some of the areas that we are programmed to visit include: Elvington, Home-on-Spalding Moor, Aston Down, Coningsby, Coddington, Breighton, Sutton Veny, Scampton, Duxford, St Clement Danes Church and more. The tour is geographically planned that enables us to respond to specific sites and requests from those travelling with us. Once we have received your booking, we will request from you information concerning any specific areas that may be important for you to visit. This may be an airfield from which you or members of your family had operated from or another site of equal importance. From past experience, visits to these sites are of significant interest to all members of our touring parties and tend to bring that personal touch to all on tour. 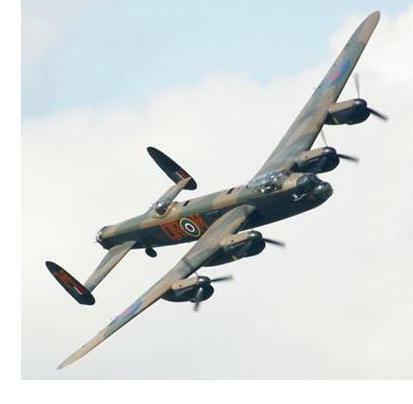 Australia�s most costly single campaign of the war was the air offensive over Europe. Costs: 13 days/12 nights. Based on share twin or share double $(AU)5,995 per person. Single Supplement additional cost $(AU)1,500. Meals as indicated in the itinerary B = Breakfast, L = Lunch, D = Dinner. 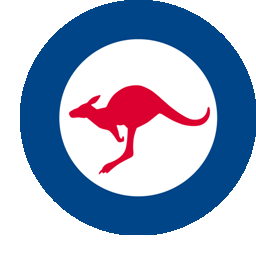 This itinerary has been prepared on a geographical basis to cover areas in the UK where the Australian Squadrons were based and from where they set off on their various missions. There were also many RAAF men and women attached to RAF Squadrons and establishments in various other locations in the UK. It is hoped that by having a programme as broad as appears below, there is the flexibility to visit specific sites that are of special interest to those on tour. If you have seen previous itineraries you will notice that there are some changes that we believe will improve the tour experience. 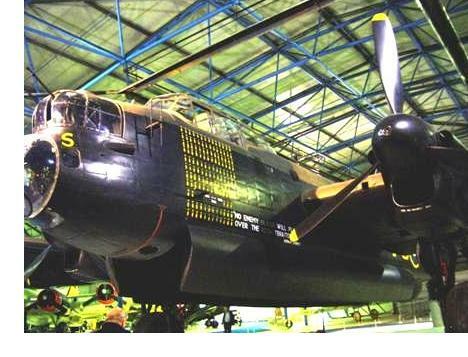 Further significant contacts in the UK during the 2011, 12, 13,14, 15,16 & 17 tours, including the opportunity to actually see the Lancaster up close and access to an operational airfield, have enabled the changes detailed in the new itinerary. 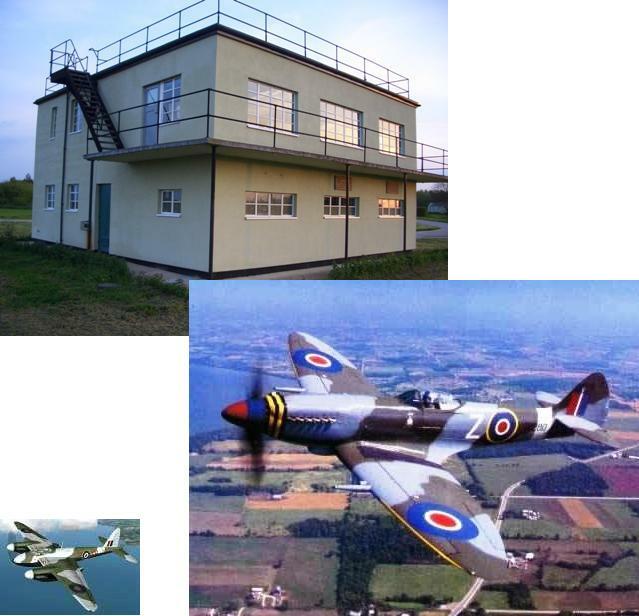 Monday 15 July 2019 - BEDFORD to LONDON: FoFollowing a leisurely breakfast, we head down towards London and call into our last excellent Museum, RAF Hendon. This will be a fitting conclusion to our specialized museum visitation programme and we will see aircraft from 1900 up to present times. The display of First World War machines is very extensive and has all of those old combat aircraft. Tonight we stay in London and that will allow an evening to relax, maybe in one of London�s old pubs or even attend one of the shows in the East End for the time is yours to enjoy. Video courtesy the Imperial War Museum. The video above shows what can be seen at the Air Shows. Colonel Graham Fleeton RFD served 44 years with the Australian Army Reserve, and had a parallel career with the Sydney County Council then as a consultant. He has a degree in history, chairs the Army Museum of New South Wales Foundation and has hosted battlefield tours since 1999. Graham�s military knowledge and familiarity with the sites you will visit is unsurpassed.